How Do I Choose the Best Ice Machine? The right ice machine is very important if you are serving large groups of people. An ice maker can make different types of ice, so it is important to know which one you need before you make a purchase. It can also be helpful to know how much ice you might need to produce so you can buy the right size model. Making ice will require the machine to run constantly, so you should find out how much energy different units consume. You may also want to know how quickly you can expect repair service should the unit break down after purchasing it. An ice maker may make different types of ice, and the one you need can depend on what you plan to use this product for. Cubed ice could be best for serving drinks or filling coolers, while crushed ice can be ideal for salad bars. A flake ice machine can be used for any of these purposes, but this type of ice tends to melt faster than cubed or crushed ice does. Knowing how many people you plan to serve and how much ice you will need for each one can help you buy the right sized ice machine. You may need anywhere from one to three pounds (.5 to 1.5 kg) of ice per customer depending on the menu, type of service, and weather among other things. A fast-food restaurant requires less ice than a full-service one, so you can purchase a smaller ice maker if you operate one of these establishments. 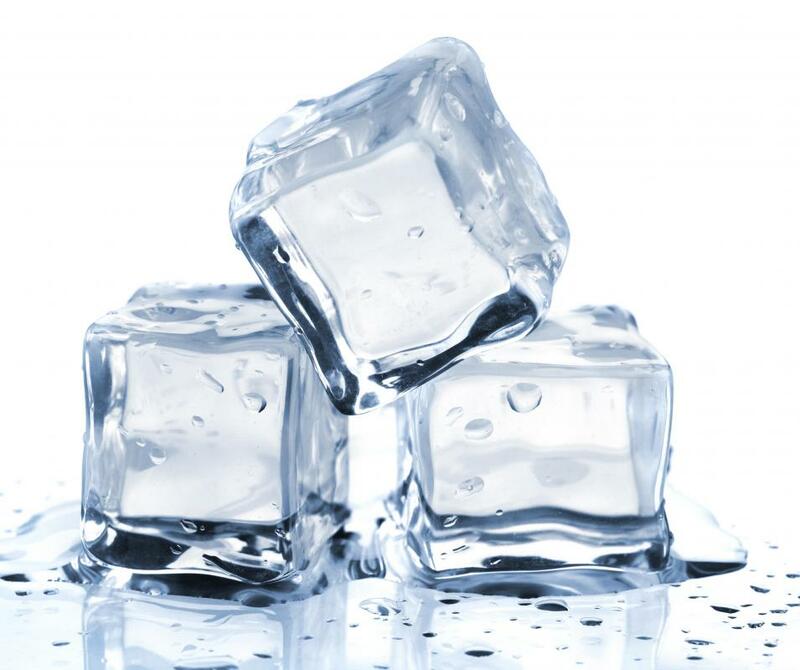 An ice machine may be cooled by air or water, and a water-cooled model is normally more energy efficient. While this may be true, an ice maker cooled by water may be more expensive initially than an air-cooled model. All models use electricity, so you should know how energy efficient each unit is to operate. By taking all of these factors into consideration, you can choose the most cost-effective machine for your business. Even the best-built ice machine may break down from time to time. Should this happen, you will likely want to get it repaired as soon as possible so the operation of your business is not interrupted. Ask the dealer about the turn-around time for repair service so you will know how long you can expect to wait for a mechanic. You may also want to think about buying a service agreement so you can have routine maintenance performed, thereby reducing the odds of your ice maker having mechanical problems. How Do I Choose the Best Portable Ice Machines? How Do I Choose the Best Used Ice Machine? 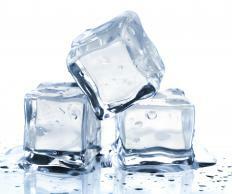 How Do I Choose the Best Ice Machine for Home? What Is a Flake Ice Machine? What is an Ice Machine?